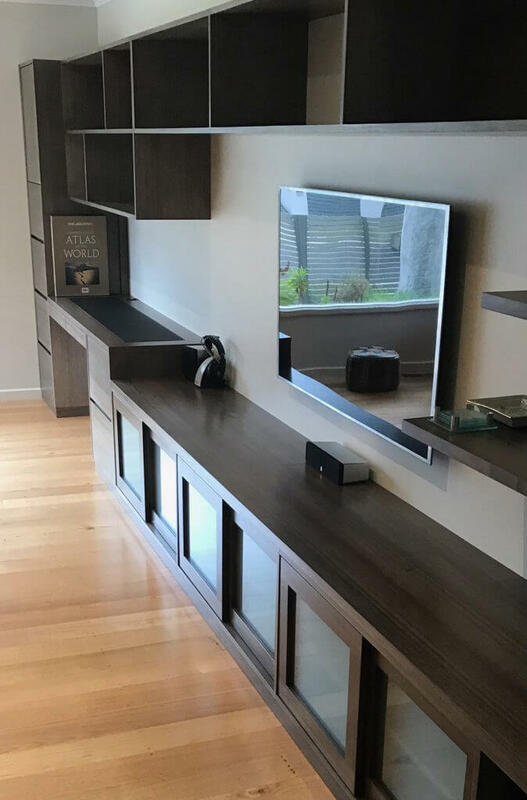 Davis Furniture provides second to none handmade timber furniture in Melbourne for home owners and business owners that require an elegant and unique furniture piece. If you are looking for the right type of business that uses only premium materials to manufacture timber products of the most remarkable quality and makes sure your goals are achieved in record time, look no further than Davis Furniture. When you select Davis Furniture as your provider of top quality handmade timber furniture in Melbourne, you are making an accurate decision in terms of quality and design. We are proud of having offered the most remarkable choice in the market for many years, becoming the trusted and reliable choice. 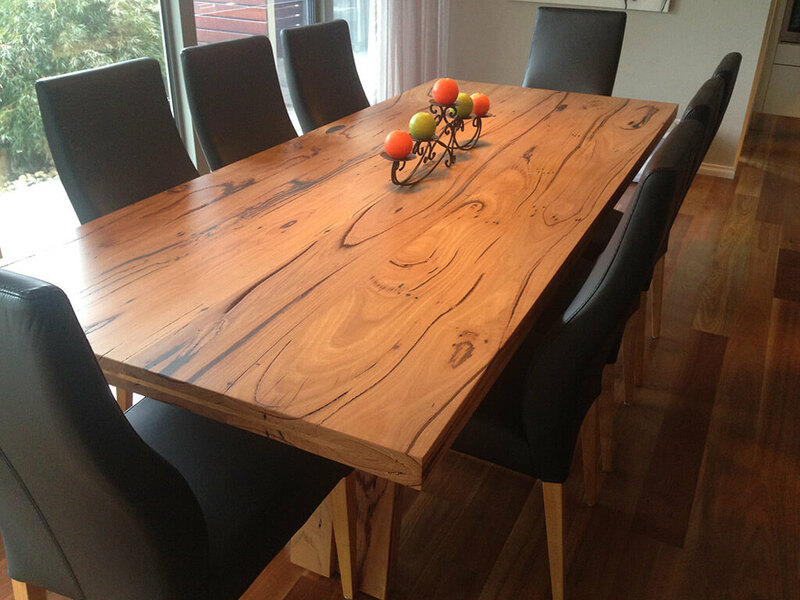 What sets the difference between Davis Furniture and other businesses dedicated to handmade timber furniture in Melbourne is that we use timber from commercial trees, reducing the impact in the environment in an important way. We are happy to improve comfort and visual appeal in your house or office so you can feel the improved ambience for you to work at full potential or perform daily activities properly. We help you achieve your goals in terms of comfort and functionality with a furniture piece that will also work as an excellent addition in terms of decoration, since you can combine it with the rest of the décor in your space. 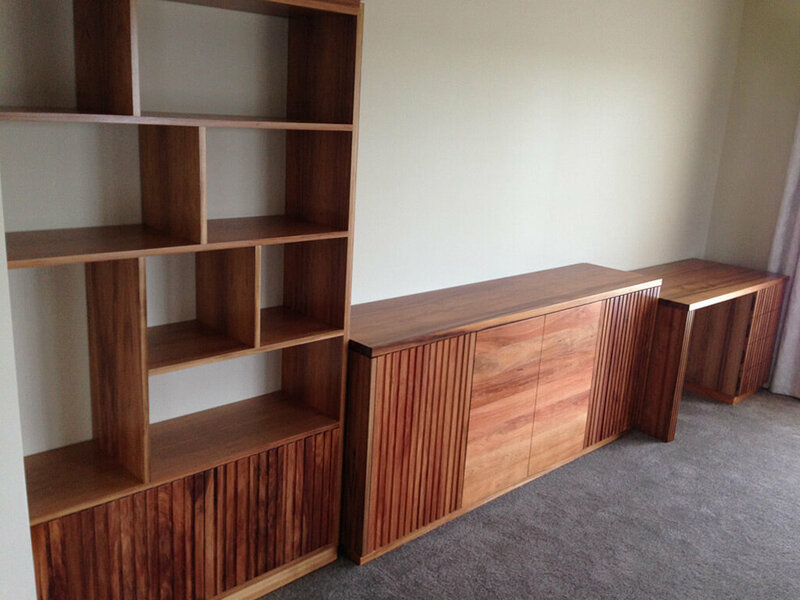 You can call us today to receive more detailed information about our deluxe handmade timber furniture in Melbourne and how they can work as an efficient solution to your lack of comfort and space to sit or work in your house or office. Contact us today, our friendly team will make sure you have a memorable customer experience. We make sure you are truly satisfied with the results.